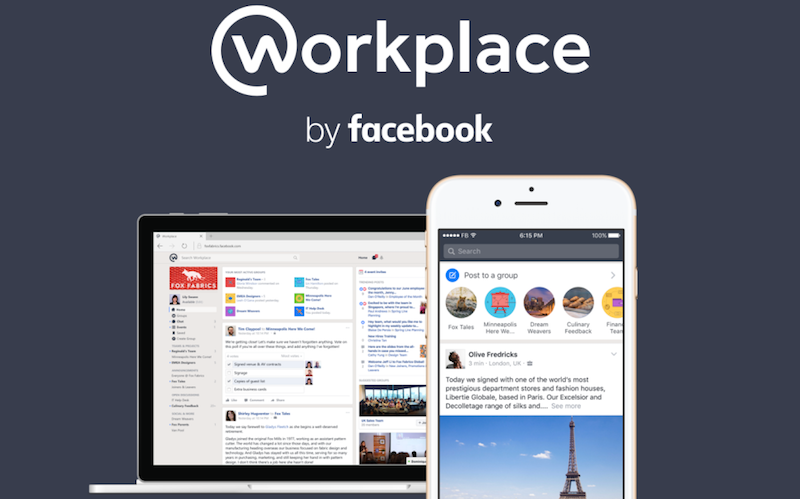 Facebook launched its Workplace by Facebook service two years ago, providing social tools to companies to ease intra-office communication. It is a subscription product, competing mostly with Slack, and charges $3 per user per month. Now, the company has launched something known as Workplace for Good which gives non-profit organizations all the tools of Workplace Premium for free, without any subscription fees. Through Workplace for Good, Facebook is offering Workplace Premium free to non-profits and staff at educational institutions globally. It has already partnered with organisations like the World Wildlife Fund, Comic Relief, Unicef, Save the Children, RNIB, NRC, It Gets Better, Australian Catholic University and the Miami Dade School District. “We’re also investing in a dedicated team to grow our efforts in this space, alongside a new online resource center that brings together product information, success stories, and videos to help organizations take the first step,” Annette Gevaert, Head of Workplace for Good-Facebook said in the company’s blog. Workplace provides tools like live video streaming, group messaging, News Feed announcements, and voice and video calls across desktop and mobile platforms. It also gives access to Workplace and Workchat apps on iOS and Android both. There’s also unlimited file, photo, and video storage, along with integration with other file storage providers. It ensures secure collaboration between companies, and comes with a desktop notifier for Windows devices. The Premium variant has enterprise features like administrative controls to manage your community, monitoring tools for IT team, APIs for custom integrations, integrations with e-discovery and compliance providers, single sign-on (SSO), active Directory support, 1:1 email support for administrators, and integration with G Suite, Okta, and Windows Azure AD. All organisations that are not non-profits can also use Workplace Premium for free for 90 days, after which the subscription fees will be levied. Anyone who has a Workplace account can ask for Workplace for Good accessibility. To try Workplace Premium for free, head here and to enrol for Workplace for Good, head here. 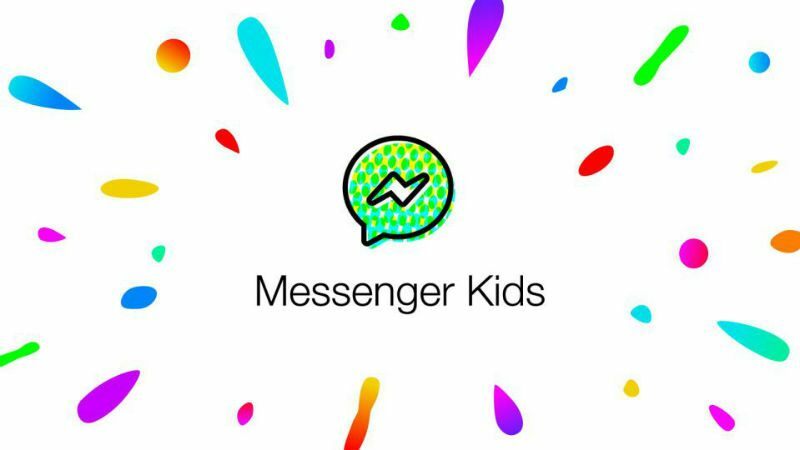 Facebook is adding a Sleep Mode to its Messenger Kids service to let parents limit when their kids can use it. 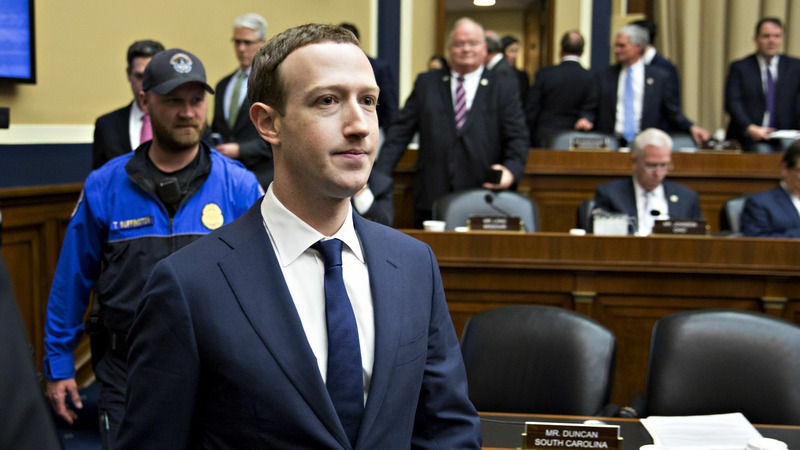 It’s the latest concession that tech companies are making as critics question whether they should be targeting kids at all. 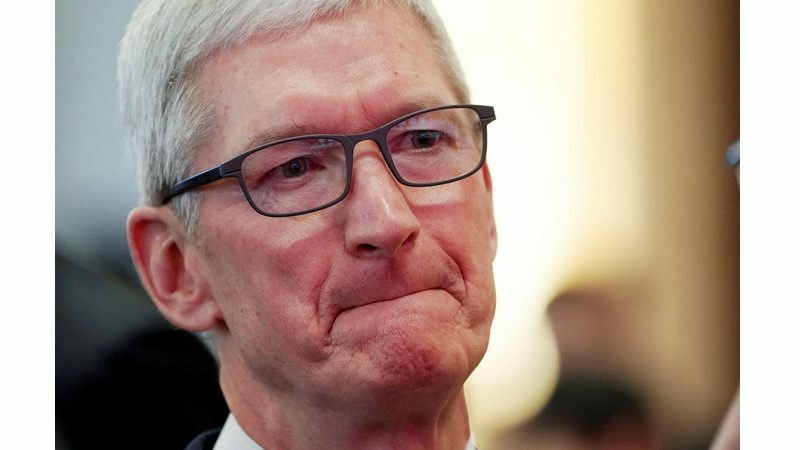 Among their chief concerns: The effects on kids are not yet known, and companies might not have children’s best interests at heart when tech for kids is such a lucrative market.